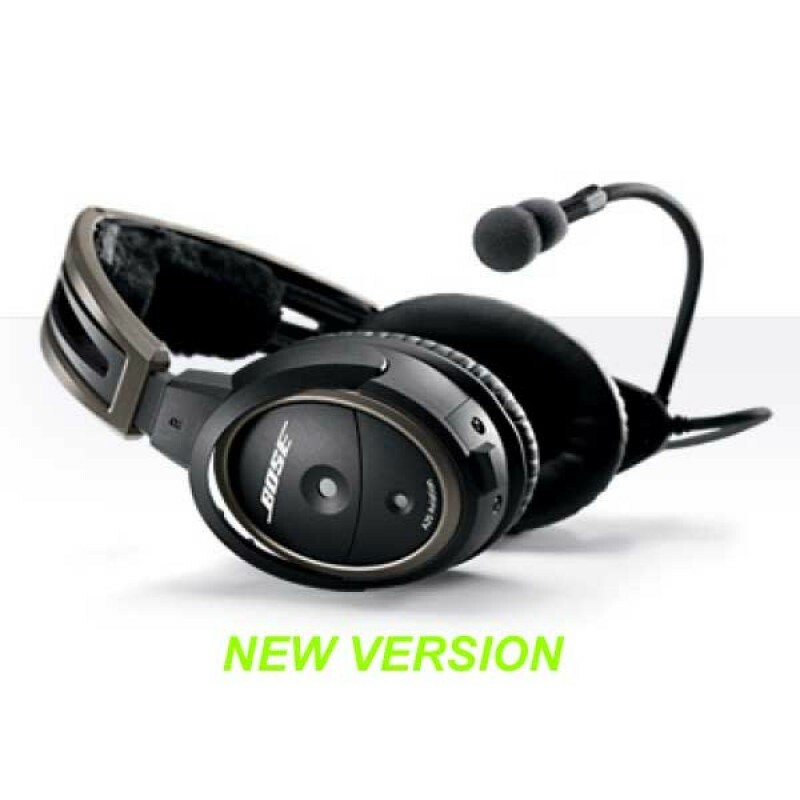 Since Bose introduced active noise reducing headsets to the aviation industry, they've been a favorite among pilots. Our latest iteration, the A20 Aviation Headset, has even more to like. It features breakthrough innovations to reduce noise and provide comfort—without compromising the clear audio you expect from Bose. It also includes an auxiliary audio input and Bluetooth® phone connectivity. Proprietary technologies in the A20 Aviation Headset reduce noise across the full spectrum of human hearing, even in loud environments. Advanced electronics use microphones both inside and outside each earcup to sense and reduce ambient sound. Watch video. Bose® ear cushion technology helps further reduce unwanted noise. Innovative cushion materials block sound before it enters the earcups, providing an even quieter headset experience. The A20 Aviation Headset also provides significant comfort and stability. While the overall headset profile is compact, the earcup cavity allows plenty of ear room. The proprietary cushions provide quality acoustic seals, even over eyeglasses, and remain comfortable during long flights. The solid magnesium headband is extremely durable, yet lightweight, and its sheepskin cushion eliminates hot spots. The A20 headset weighs just 12 ounces and exerts minimal clamping force. The ergonomic control module includes an auxiliary audio input with Intercom/AUX priority switching. Many pilots will want to use this for dedicated GPS and traffic warning systems. You can set audio priority to mute the AUX input completely when an intercom signal is detected, or to simply lower the AUX volume appropriately. Bluetooth® mobile phone connectivity allows you to receive calls and play music wirelessly while wearing the A20 headset. And its enhanced EMI protection helps minimize interference from the mobile phone. Plus, the headset's integrated sidetone provides natural sounding communications when you're on a call and disconnected from the intercom. The A20 Aviation Headset is available in dual plug, 6-pin plug and U174 plug models designed for use in all types of general aviation aircraft, including helicopters. The 6-pin plug model has a flexible power system for increased versatility using custom adapters. 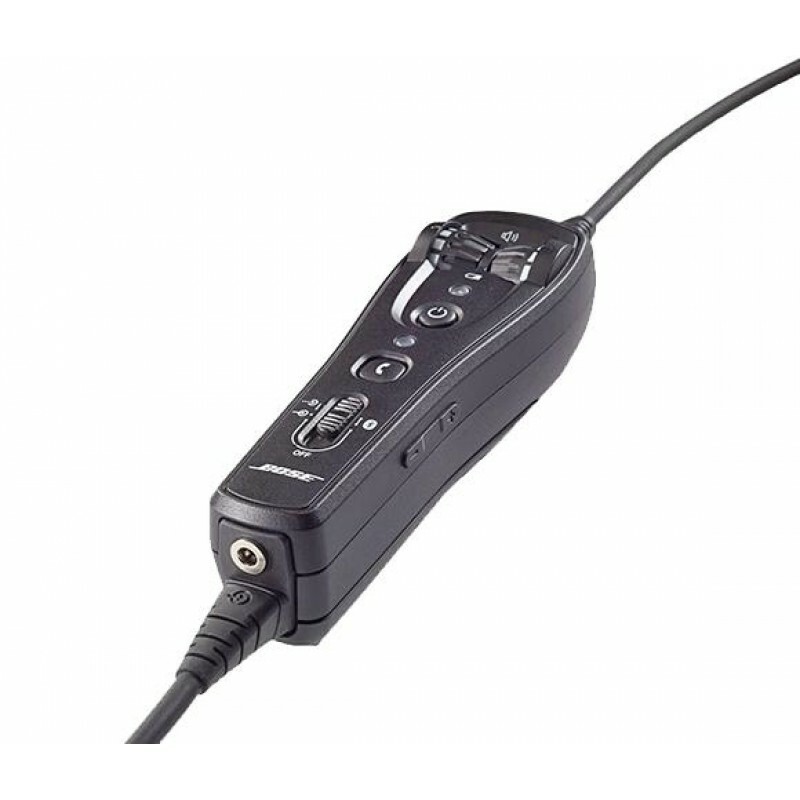 When connected to the optional dual G/A plug adapter, it seamlessly converts your aircraft-powered headset to a battery-powered unit—ideal when taking your headset from one plane to another. Similarly, you can connect the 6-pin plug to the optional U174 adapter to use the A20 headset in helicopters, too. 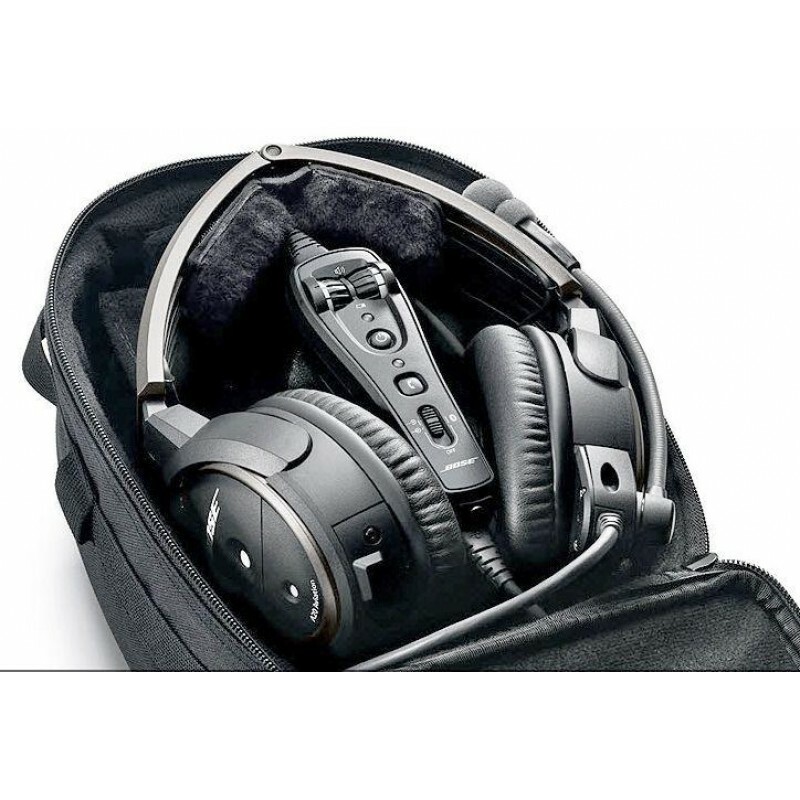 Proprietary ear cushions are compact, yet have a large interior cavity allowing plenty of ear room; redistribution of headset weight also helps provide overall comfort and stability. Center torsion spring on magnesium headband provides a consistent, comfortable fit for any size head—with minimal clamping force. Auxiliary audio input on control module for connection to GPS and other devices. Ergonomic control module is easy to use and includes a contoured grip and streamlined interface with high-contrast icons on main controls.